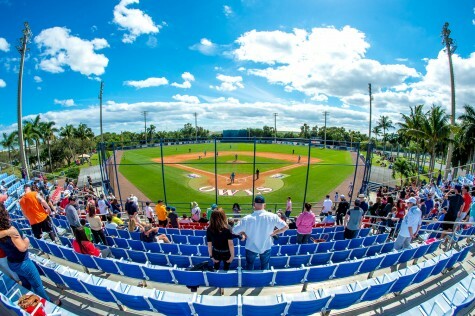 FAU Baseball got out to an early 10-0 lead and eventually cruised to an 11-2 victory over Columbia. No 3. FAU (41-18-1) advances to face the loser of tonight’s matchup between No.1 Florida and No.2 Jacksonville. No.4 Columbia (20-30) is officially eliminated, ending their season. 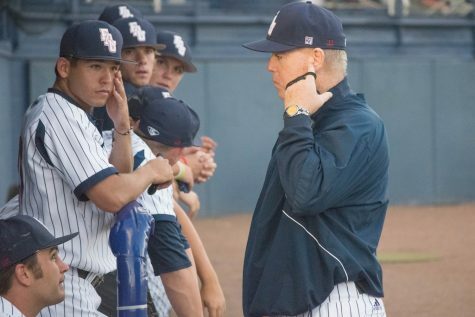 After recording just one hit over the final five innings of last night’s loss the Owls started off hot in this game, recording five hits in the first inning. It started with shortstop Tyler Frank’s leadoff double. That was followed by Cody Wilson’s RBI triple to right center. That was the beginning of a six run first inning for the Owls with the final run coming off the top of the order with Frank’s RBI single to center field. With two men on and two outs in the top of the third Wilson hit a liner to the Lions second baseman, who dropped it. That allowed the Owls to tack on two more runs after right fielder David Miranda RBI single to right field, giving FAU the 8-0 lead. 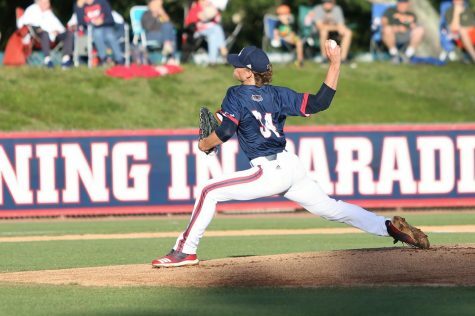 Following a leadoff walk FAU starting pitcher Mark Nowatnick retired the next seven batters before allowing a single in the third, Columbia’s first hit of the game. On the very next pitcher Nowatnick got the Lions to ground into an inning ending double play. Solo homers in the fourth and fifth from catcher Kevin Abraham and second baseman Richie Nizza pushed FAU ahead 10-0 after five. Columbia finally got on board in the bottom of the fifth after a SAC fly off of FAU relief pitcher Nick Swan. Columbia left fielder AJ DiFillipo hit a solo shot to right field to make it 10-2 in the seventh. Owls first baseman Andru Summerall put an exclamation mark on the game in the ninth, hitting a solo homer to left, to put FAU ahead 11-2. Nowatnick earned his fourth win of the season. He allowed just two hits and struck out three in four innings. “Just hitting my spots.” Nowatnick said on what was working for him. 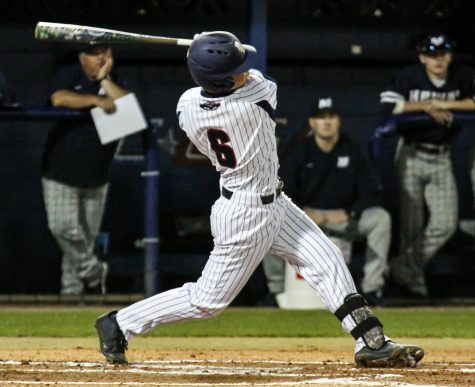 Five of FAU’s nine starters recorded two hits. The Owls also hit three solo homers. Frank was 2-for-6 with a run scored and an RBI. Catcher Kevin Abraham was 2-for-4 with a run scored and two RBIs. First pitch for tomorrow’s game is scheduled for 1:00 p.m.